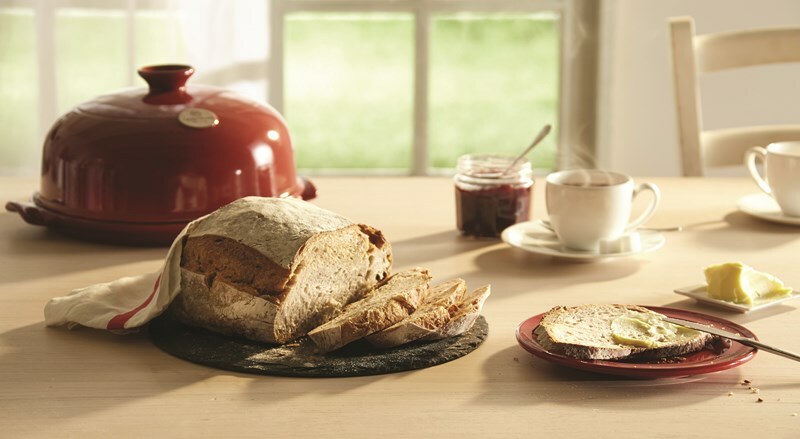 Since 1850, the family firm Emile Henry has blended tradition with innovation to produce high quality ceramic cookware. Now managed by Jean-Baptiste Henry, from the sixth generation of the family, the company still works with the same passion to create a wide range of dishes and utensils for homemade, tasty, flavourful cooking. Its expertise in Clay and Fire, passed down through the generations, has resulted in high-performance, resistant ceramics that produce gentle, even cooking. The key to our product design is our attention to detail, ensuring that our products work perfectly, with excellent culinary results. The company has also developed a range of unique colours, inspired by the history of the firm and its roots in the Burgundy region. Emile Henry products are the perfect match for any elegant kitchen or sophisticated table. Our craftsmen have employed traditional, handmade techniques for the last 150 years, with the passion that makes our products so unique. 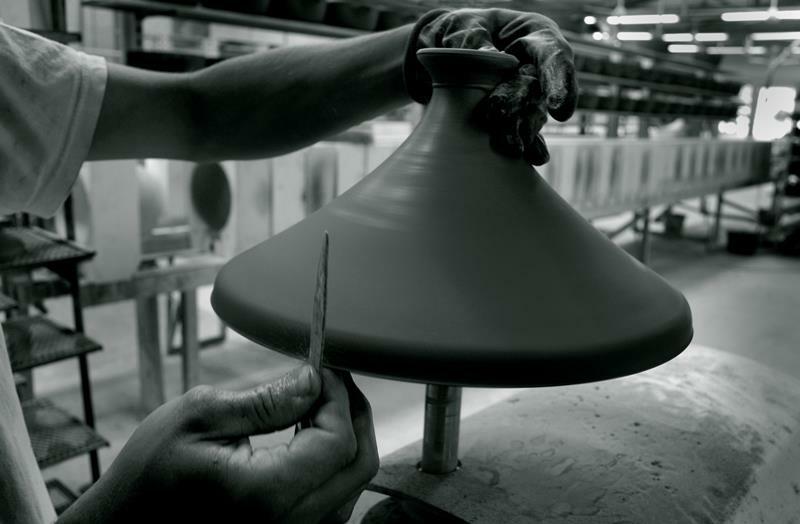 Each product is authenticated by the signature of the potter who has made it, then rigorously inspected to ensure it complies with all the “Made in France” specifications. All Emile Henry products are made in Marcigny, Burgundy, the guarantee of perfect quality.